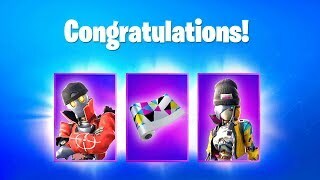 Each Outfit can be swapped to any of the thirty-two NFL teams, plus an additional unique Fortnite team. 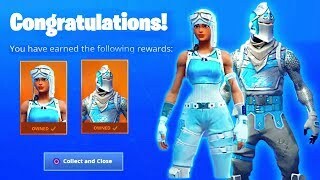 You'll also be able to choose any number from 0-99 to place on your jersey to complete the official NFL look. 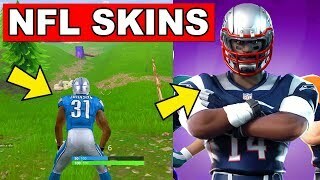 We couldn't be more excited to cross the NFL and Fortnite worlds! 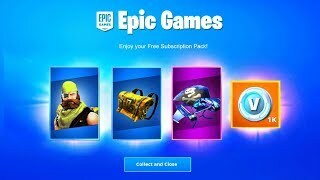 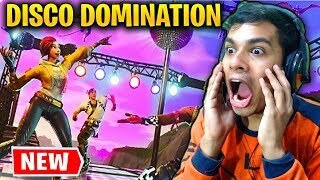 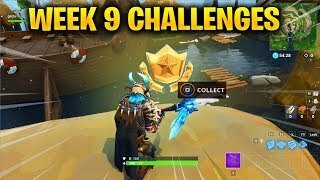 FORTNITE WEEK 9 CHALLENGES LEAKED! 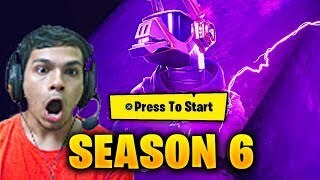 WEEK 9 GUIDE TO ALL CHALLENGES IN FORTNITE SEASON 5! 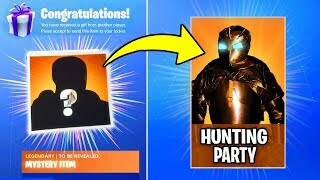 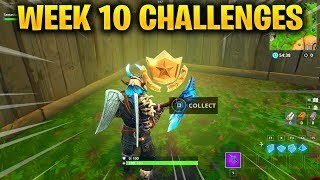 FORTNITE WEEK 10 CHALLENGES LEAKED! 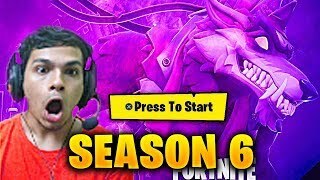 WEEK 10 GUIDE TO ALL CHALLENGES IN FORTNITE SEASON 5!